Cause of his death was chronic endocarditis. 1901 in Kinloss, Bruce, Ontario, Canada15 May 1891 in Kinloss, Bruce , Ontario, Canada; MethodistLived on Con. 4, Kinloss Twsp., Bruce Coun ty, Ontario. Buried in Langside Cemetery, Kinloss Twsp. William, age 32, with wife Mary Jane, age 18. William, age 43, with wife Mary Jane, age 29, and children Reuben, ag e 10, Sarah E., age 8, and William, age 5. Note that William lives next door to his older brother Joseph. 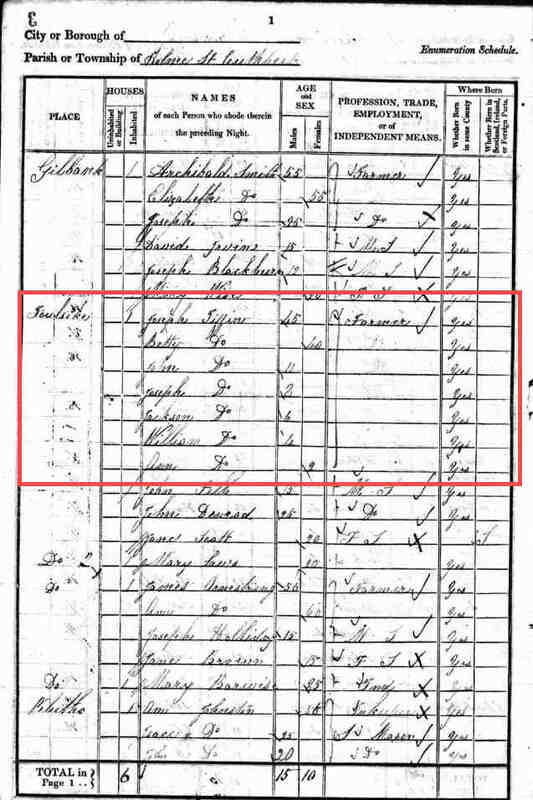 • 1861 Census of Canada: William, age 24, with siblings Joseph, age 29, Jackson, age 26, and Ma, 1861. 87 ry J., age 20. 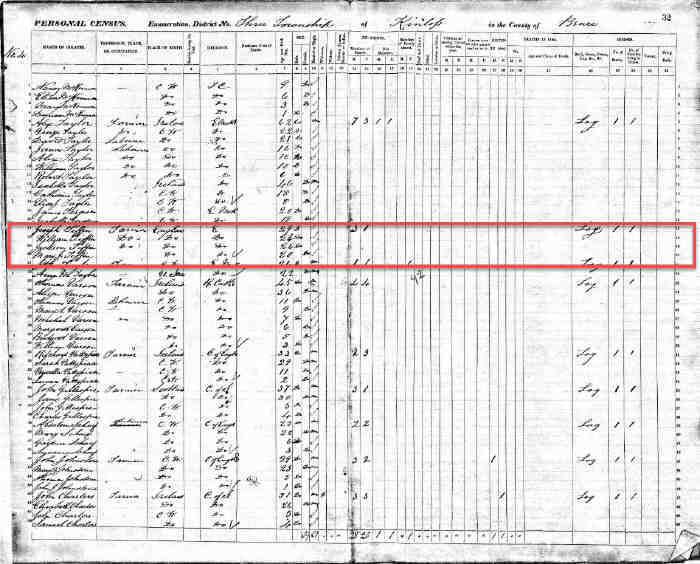 • 1841 Census of England: William, age 4, with father Joseph, age 45, mother Betty, age 40, an, 1841. 337 d siblings John, age 11, Joseph, age 8, Jackson, age 6, and Ann, age 2 . 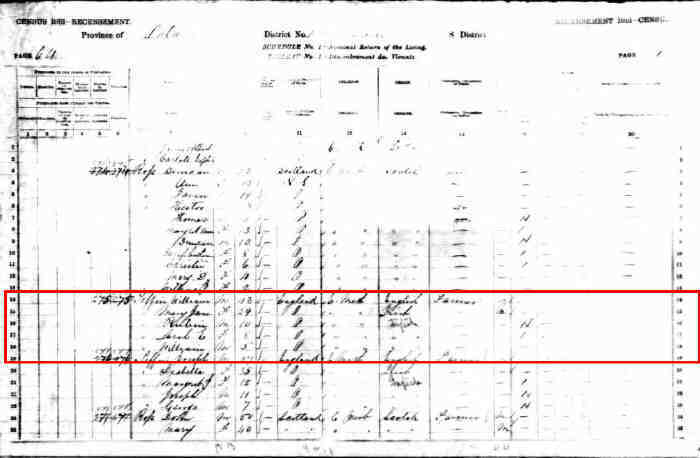 • 1891 Census of Canada: William, age 53, with wife Charlotte, age 45, and children Reuben, ag, 15 May 1891. 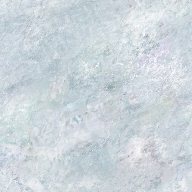 140 e 19, Sarah, age 17, Herbert, age 15, and Aglina, age 7. 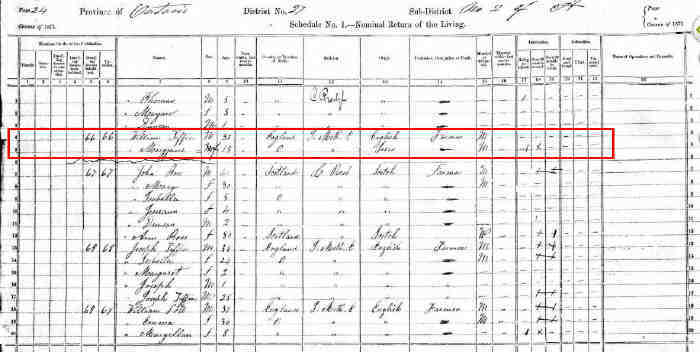 • 1911 Census of Canada: William, age 74, with wife Margaret, age 67, and son Elmer, age 29, wi, 1911. 146 th farmer David Goodson, age 44. 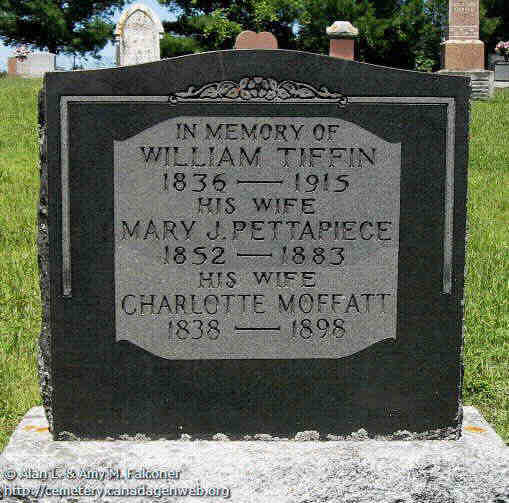 William married Mary Jane Pettypiece, daughter of Richard Pettypiece and Elizabeth Young, on 30 Dec 1869 in Kinloss, Bruce, Ontario, Canada 66.,71 (Mary Jane Pettypiece was born on 10 Jun 1852 in Ashfield, Huron, Ontario, Canada 323,455, christened on 22 Mar 1853 in Wawanosh, Huron, Ontario, Canada,323,455 died on 21 Dec 1883 in Kinloss, Bruce, Ontario, Canada 71,456 and was buried in 1883 in Langside, Kinloss, Bruce, Ontario, Canada 4.). The cause of her death was Bursting of a Blood Vessel. On this Marriage Record, Charlotte is shown as Charlotte Pettypiece . Charlotte had married a Thomas Pettapiece prior to this marriage. T homas Pettapiece was the son of Jones and Ann (Ferguson) Pettapiece. Witnesses for this wedding were Robert Pettypiece of Gosfield (brothe r of the deceased Thomas Pettapiece), and Lavina Pettypiece of Kinlos s Twp., Bruce Co. (half sister of William's first wife Mary Jane Petty piece).